Social video is all the rage these days. According to a study by Cisco, video will grow to be 80% of all internet traffic by 2019. It’s clear that we love video and marketers are rushing to produce tons of content to fill that desire. 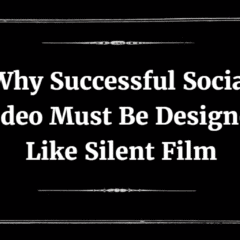 With all the efforts to create engaging social videos, there’s one thing most are missing. 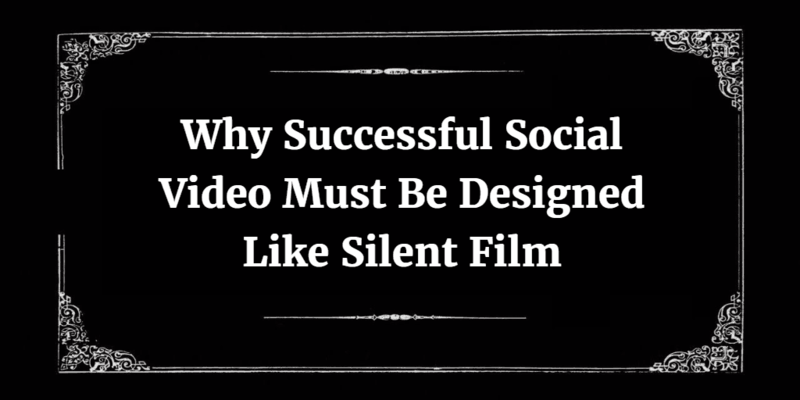 Here’s why marketers must make their videos silent films. Facebook announced lots of big updates at their 2016 F8 conference. 360 video, Instant Articles for all, and more. With all the announcements, it seems many missed one of the biggest announcements for content creators, the Rights Manager. 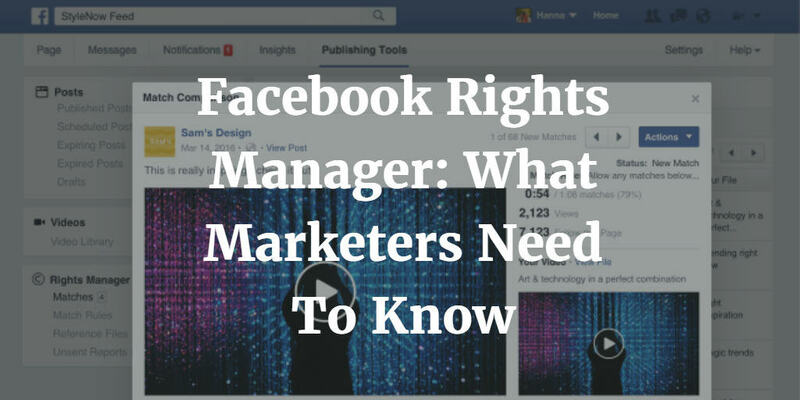 The new Facebook Rights Manager means great things for anyone creating video on the web. 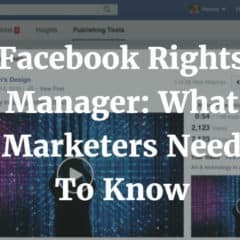 Here’s a look at the Facebook Rights manager and what marketers need to know about it. 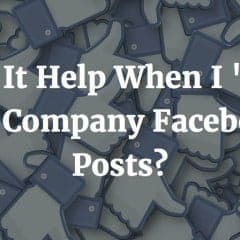 Does It Help When I ‘Like’ My Company Facebook Posts? With Facebook page post reach decreasing for many brands over the years, companies look to do anything they can to increase their reach (try posting content your audience really wants to see, rather than just what you want them to see). 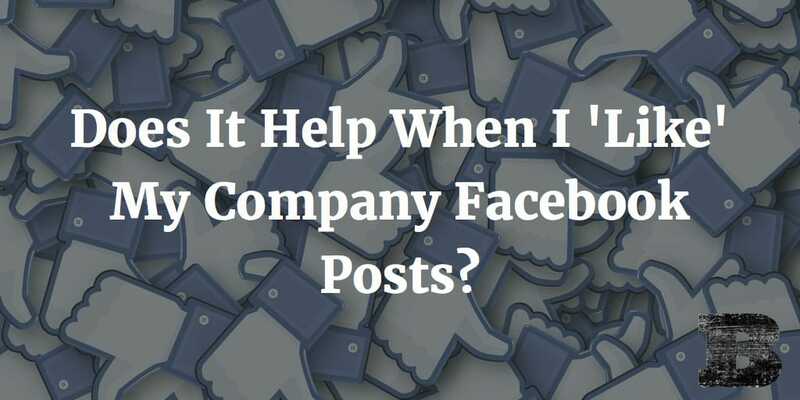 In hoping to increase the success of their company posts we often see employees Liking everything they share. While employees may think they’re helping out, they really aren’t. Here’s why. Cinemagraphs are awesomely engaging content. They draw the attention of your viewer in a way that static images and standard video can’t. While the process of creating them can be a challenge without the right software and know-how, creating them isn’t the only step that takes planning. 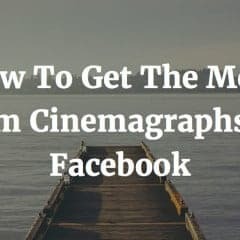 Promoting your cinemagraphs on social needs thought too. 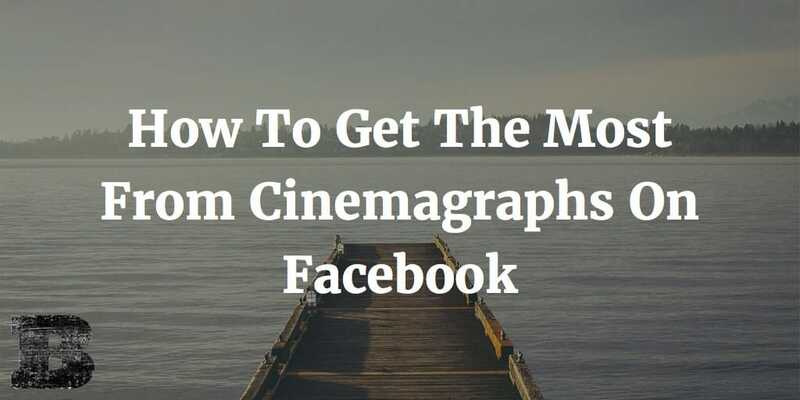 Here’s how to get the most from your cinemagraphs on Facebook. It’s official, today Facebook rolled out Reactions to all users across the globe! In addition to Liking a post, you can now respond with Love, Haha, Yay, Wow, Sad, and Angry. Facebook reactions give users even more ways to share how they feel, quickly and easily. 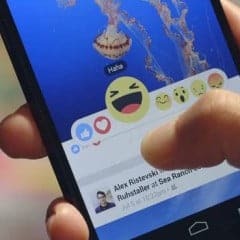 In addition to allowing Facebook users to share their reactions with more than just ‘Like’, these new changes will impact marketing too. Check out what the new Facebook Reactions mean to marketers. 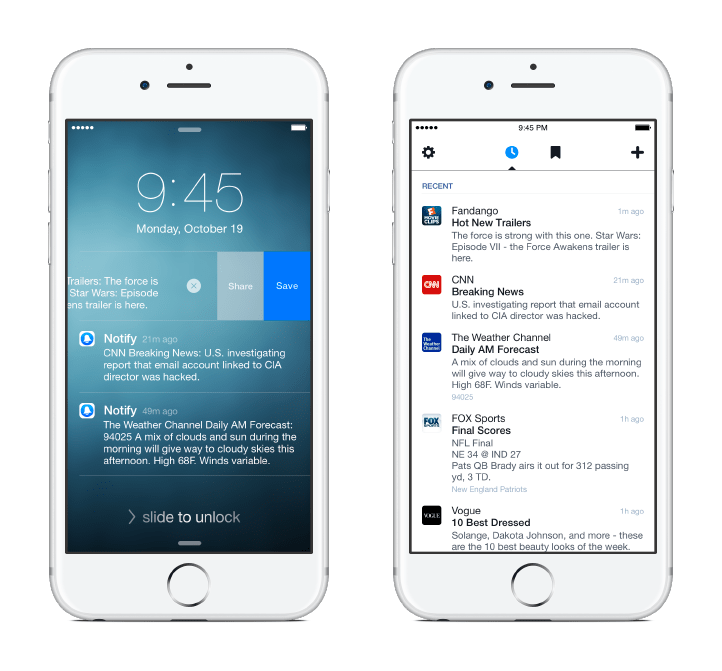 Yesterday, Facebook announced the launch of Notify. 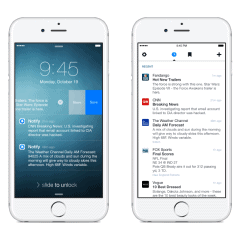 The new app alerts people of timely news from the sources they care about most. Simply select the sources you want to follow and be alerted to important news right on your phones lock-screen. Swiping notifications will bring the user right to the story on Facebook.